Anguilla depends heavily on luxury tourism, offshore banking, fishing, and remittances from emigrants. Increased activity in the tourism industry has spurred the growth of the construction sector contributing to economic growth. 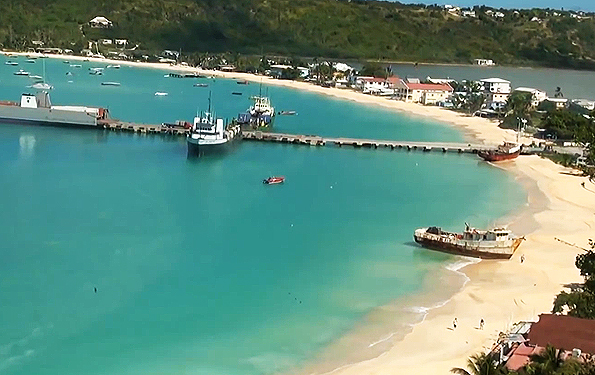 Anguillan officials have put substantial effort into developing the offshore financial sector, especially offshore company incorporation and offshore banking. The economy, and especially the tourism sector, suffered a setback in late 1995 due to the effects of Hurricane Luis in September but recovered in 1996. Provides financial services to non-residents of Anguilla. There are no Foreign Exchange controls, and the US dollar circulates freely throughout the economy. Bank accounts can be maintained in US dollars in either personal or corporate savings accounts, checking accounts, CD's, or other investment instruments.